So what do you think? Is Capcom going in the right direction with this new, more gritty take on Dead Rising? Or should Dead Rising have continued with its more comical style gameplay and design? 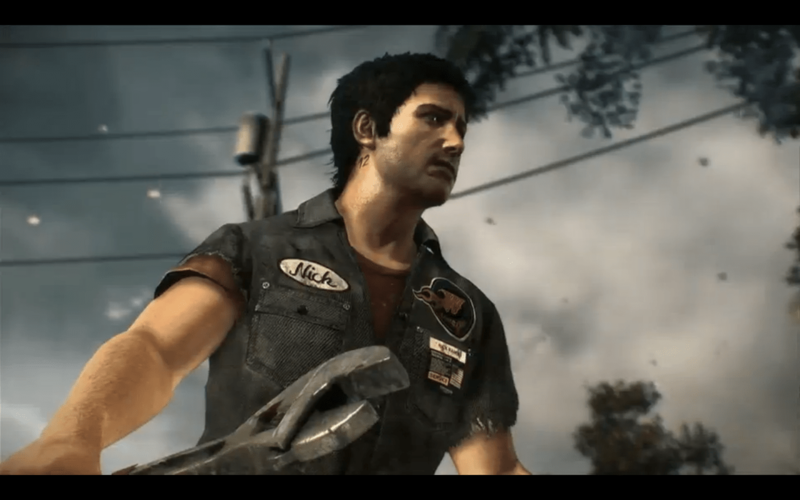 Dead Rising 3 will be released in November as a Xbox One exclusive.